This slot game features eye-catching 3D graphics and a variety of different bonus rounds. As part of the game, you’ll be matching some African animals like lions, cheetahs, and birds among artifacts and hieroglyphics. The biggest prizes belong to the pharaohs themselves, which act as wild symbols during play. 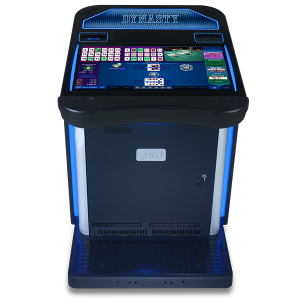 This five-reel machine allows you to bet on up to 30 paylines at a time.